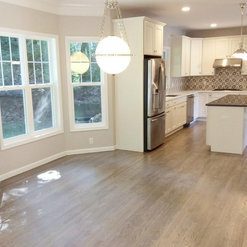 I hired Evolution to do a renovation on my kitchen, and it was the best decision I ever made! Right from the beginning they met with me to go over what kind of styles I like and what they had envisioned, as well as my budget and timing I could realistically expect. They were always easy to get in touch with, finished super quick, and stayed within the budget outlined from the start! 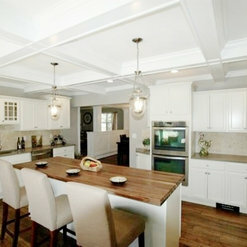 They have such great taste and design ability, I love how modern yet homey they were able to make my kitchen. The value added to my home in doing this renovation is incredible. 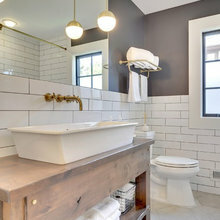 I will definitely be using them for all my renovation needs, and referring them to those searching for houses or to update their current home! 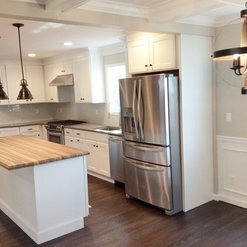 We hired Evolution Real Estate and Renovations to build our home in Locust Valley after we bought a vacant lot. They built our entire house from the foundation to even helping me with the decorations. This house is my dream home. 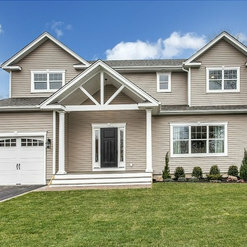 It is valued today for 1.5 million dollars at least because of the quality of the build. They offered all of their expertise while at the same time, they listened and built in our ideas as well. They are a reliable and professional company with a great deal of experience and knowledge. If you do have that one question they do not know the answer to, they will get back to you within the hour! 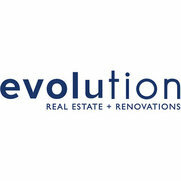 We are more than satisfied with Evolution Real Estate and have recommended them several times already. They are really the best of the best! 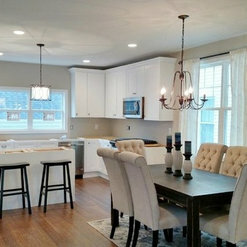 Evolution did a large renovation of my kitchen a few years ago and they did a wonderful job. We chose to knock down walls, move plumbing and re do electrical work. They were professional throughout and walked us through each phase of work thoroughly so that we always had a clear idea of what was coming up next. They completed the job on time and on budget. Two things stood out to me with Evolution, their cleanliness and their follow up. They left my home clean any time they came for work and when we experienced an cabinet issue, they came through and corrected the problem. Very satisfied.